What are Some of the Best Wedding Ring Engraving Ideas? Engraving words into wedding bands has been done since the Medieval Era. Romantic phrases, the date of the wedding, or religious sayings might find their way into the craftsmanship of many rings. Over time, artisans added their own innovations, engraving beautiful and intricate designs into the surface of rings as well. This has created a lot of variety for couples today. So how do you find the perfect ring for you and your partner? This is a matter of making a few decisions beforehand about what you want your rings to say in addition to “I do.” What do the rings stand for besides your marriage? 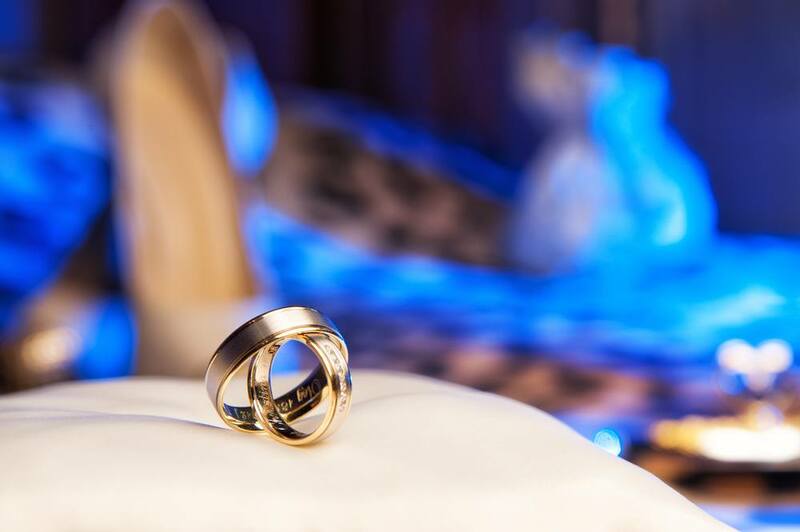 Here are some of the best suggestions to give you some ideas on what you want to say, as well as some other things to consider when engraving a wedding ring. Many people choose to use religious phrases, traditional phrases, or lines of poetry (such as Shakespearean sonnets, which provide a lot of material for this purpose!). For many people, marriage is a sacred act, even without an established religious practice to draw from. Established lines from religious texts or other literature can be meaningful to couples with a spiritual or historical bent. Marriage traditions are not limited to spiritual practices. Many cultures have traditions and phrases about marriage and its social impact. Cultural phrases, designs, or flags can be inspiring to couples whose heritage is a part of their marriage. Many cultures have patterns that are specific to the culture as well, such as Celtic knots, Greek keys or the beautiful floral patterns of Persia. These patterns can provide rich inspiration for a ring engraving. Maybe you have a phrase that is personal and original to you as a couple, or something you do together that has its own language. Some couples bond over sports and may want the slogan or mascot of their favorite sports teams on their ring. 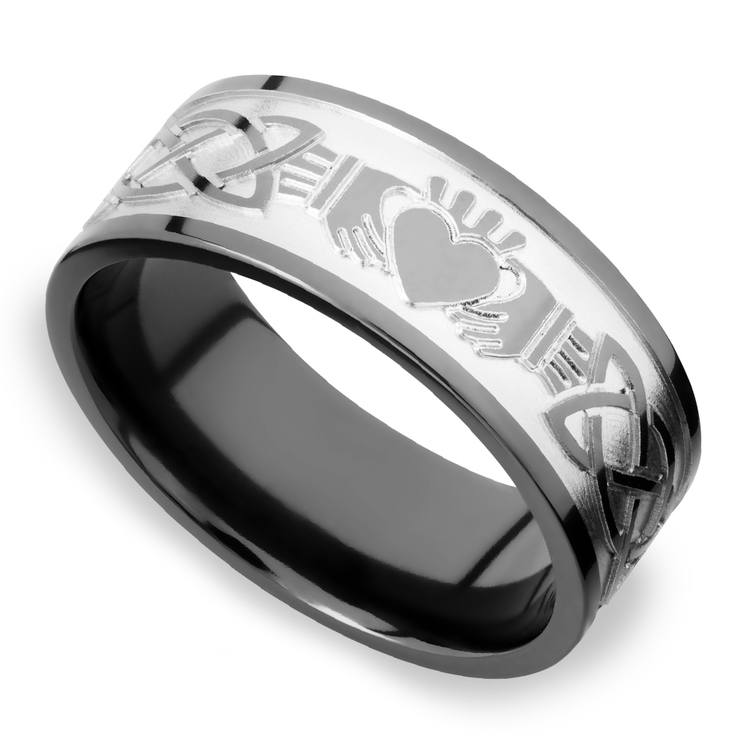 Others might play video games together and have their roles for one another engraved somewhere on the ring. Lyrics of a common favorite song can be a great source of inspiration. Another route is to engrave an icon that represents your partner into your ring. Fingerprints or frequently used symbols can be an option. Perhaps you and your partner have some other thing that bonds, such as a love of nature, animals, or fantasy. Many different surfaces can provide inspiration for an engraving. Lizard or dragon skin, circuitry, fur, tree bark, or rippling water can be engraved into the surface of the ring to give it a personal touch unique to you and your spouse. There are so many great ideas to engrave your ring with, but the more you want on there, the more it’s going to cost. This applies both to letters and words and to designs and patterns. Hand-engraving costs more than machine engraving, and the longer your phrase or the more intricate your pattern, the more you should be prepared to spend. 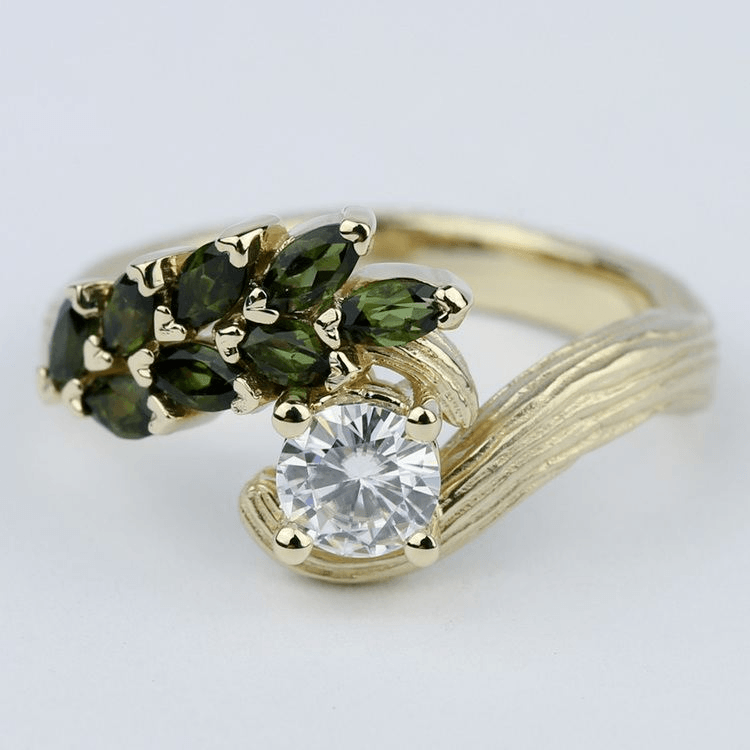 Some jewelers offer financing, which is worth considering, especially if you have your heart set on an intricate custom design or lengthy phrase. Ultimately, your wedding bands are personal to you and your partner, so if you choose to have an engraving done, you want it to be special. Looking around at different ideas and balancing them against what you can reasonably afford can not only show you what is possible, but also possibly give you an idea of your own. Your only limits are your budget and your taste!